Earth is flung off its orbit by a rogue planet tearing through the solar system. 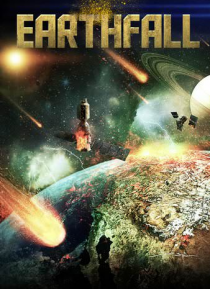 Hurled through space, Earth has become a rogue planet itself, causing enormous devastation. As disaster ensues, one man finds himself in the middle of a top secret government project that may just be humanity's only hope for survival.